Les InvalidesLes Invalides , commonly known as Hôtel national des Invalides (The National Residence of the Invalids), or also as Hôtel des Invalides, is a complex of buildings in the 7th arrondissement of Paris, France, containing museums and monuments, all relating to the military history of France, as well as a hospital and a retirement home for war veterans, the building's original purpose. 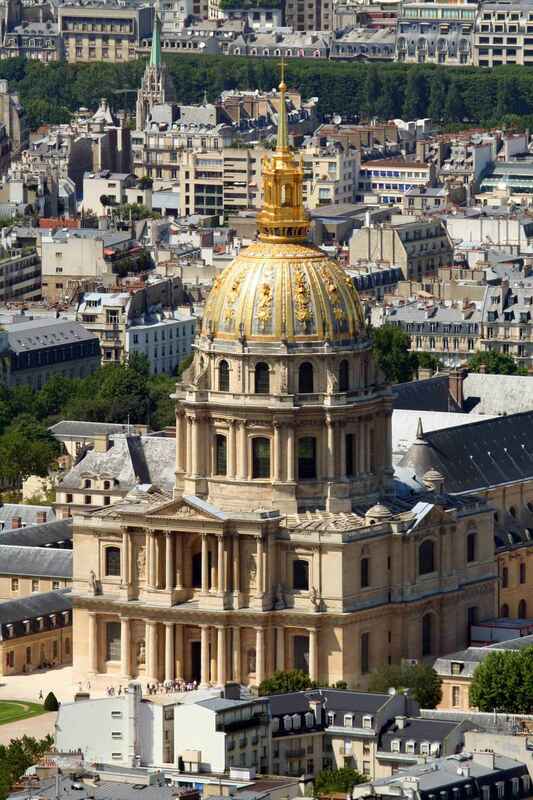 The buildings house the Musée de l'Armée, the military museum of the Army of France, the Musée des Plans-Reliefs, and the Musée d'Histoire Contemporaine, as well as the Dôme des Invalides, a large church with the burial site for some of France's war heroes, most notably Napoleon Bonaparte. 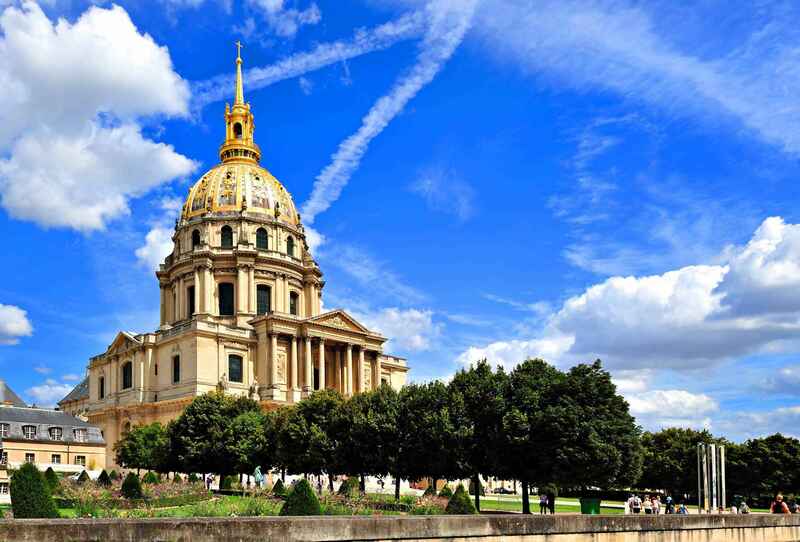 Les Invalides | eTips Inc.